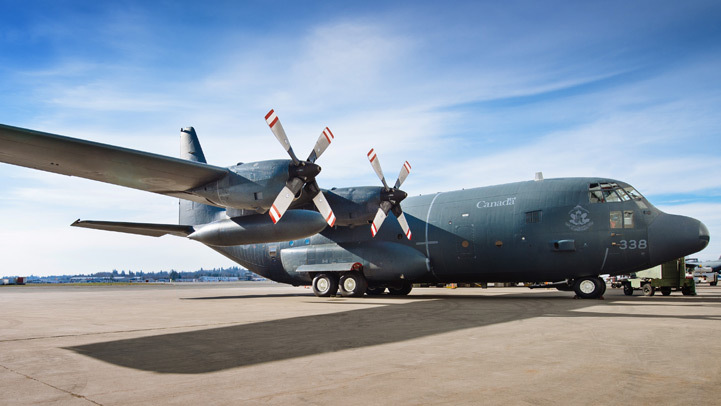 Building on our extensive military aerospace background, Cascade Aerospace is the solution of choice for managing scalable, complex and integrated aircraft service support programs that serve government, military and OEM customers. The successful deployment and operability of any aircraft fleet is dependent upon the proficiency and quality of the Maintenance, Repair and Overhaul services. With increasing budget constraints and an increasing demand on operational requirements, operators around the world are facing similar issues. At Cascade Aerospace, we customized our services and offerings to suit each unique requirement to ensure our customers are provided the best value at the best price. A scalable program allows our customers to combine smaller contracts into one integrated that supports all requirements. That larger program can be expanded or reduced over its life depending need. Ongoing review of "Lessons learned"